Sending a postcard to a specific person is not as outdated as we think it is. 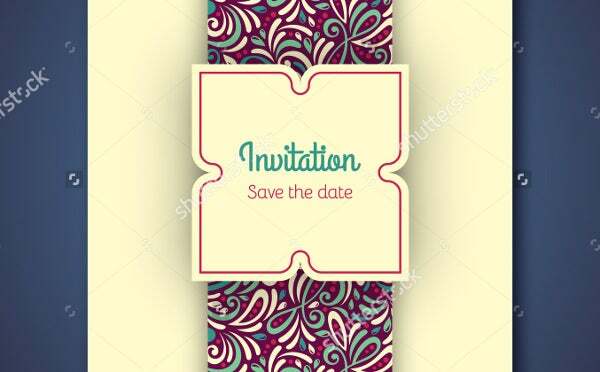 There are many functions that using a postcard can provide, and it is as simple as compared to sending an invite to the people that you want to see what you have prepared for them. The field of fashion is very familiar with postcards as these are delivered in the doors of fashion editors, stylists, models, celebrities, and many other people that are involved in the processes of creating, curating, purchasing, and judging fashion trends and clothing styles. 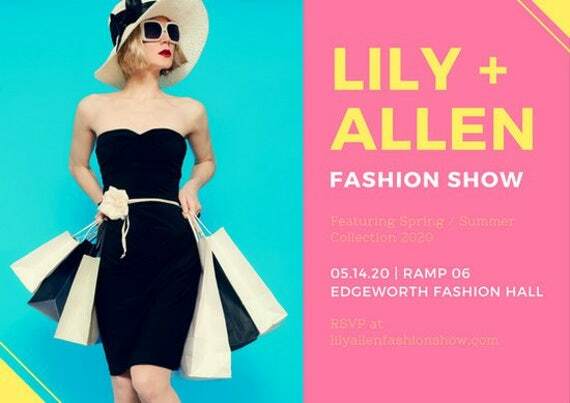 Other than the fashion event postcards that are available for download in this article, you may also look at our Advertising Postcard Templates. Designers release new collections and a few of them are actually available for auction right before it is being released to the market. There are many models that debut their careers in a specific fashion show and there are also seasoned models that are expected to appear in fashion shows of specific brands. Fashion shows is one event where a selected few of different industries are asked to come together and show their personal styles. 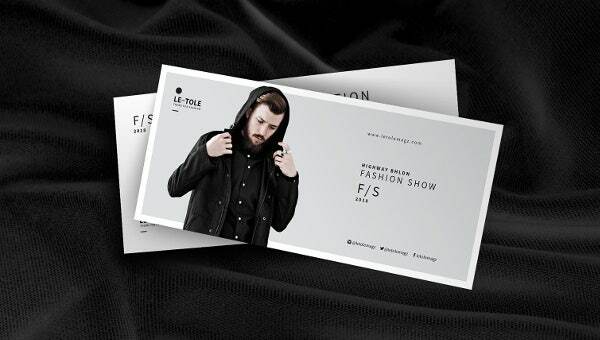 These are the reasons why it is primarily important for fashion shows to have events postcards as it is very important to let the people who are invited on a specific fashion show to know all the details that they are required to be knowledgeable. 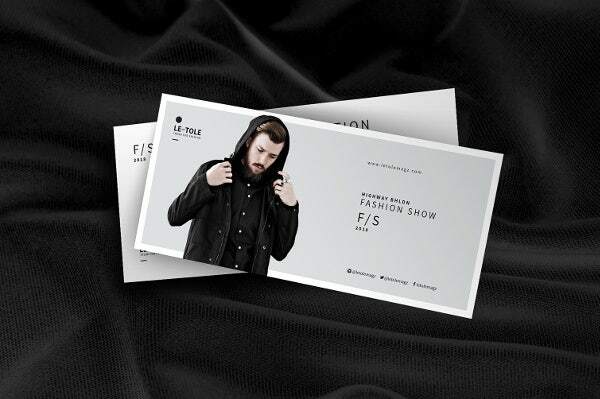 There are also different businesses that use fashion event postcards as a marketing and advertising tool. They can send it out to bloggers and other fashion industry experts who have a huge influence to the purchasing public so that they will be aware that there are new products or capsule collections and collaborations that a specific brand is offering to the market. 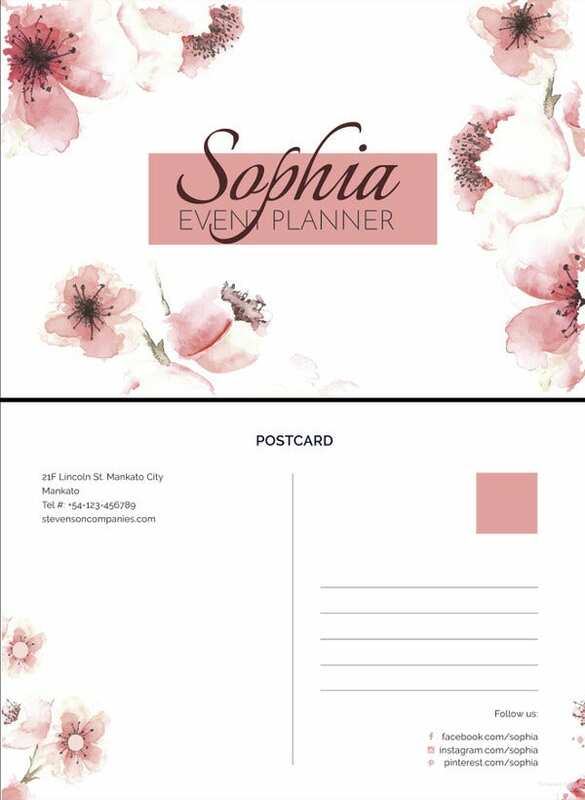 Other than our fashion event postcard samples, you may also download our Event Postcard Templates, which you may use for different kinds of functions and occasions. 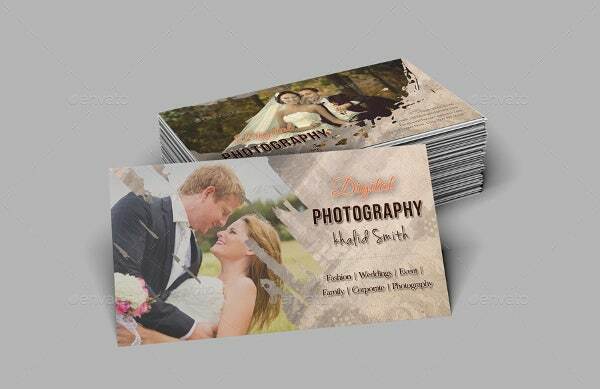 However, take note that some fashion photography event postcards are just used to show a set of the photographer’s work and may be sent to you so you can keep a record of the photographer whenever you will be needing his or her services. If there are new products and lines that are to be out in the market, a fashion launch postcard is usually given to people who can create a buzz in terms of marketing the label and the product offerings. 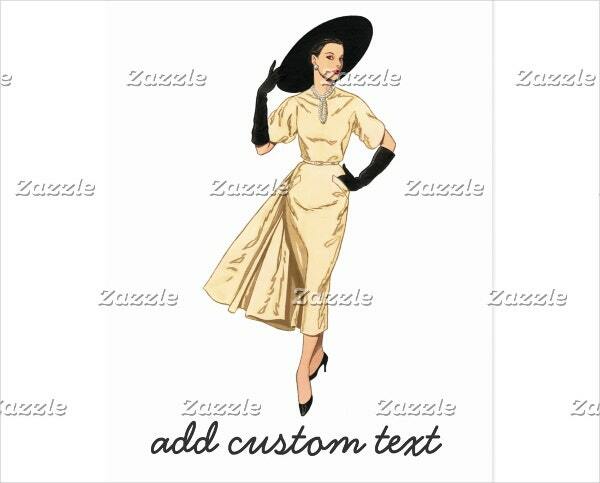 A fashion launch is very important for a product as it will determine the way that the public will perceive it. Also, the people invited in special events like a fashion launch can be considered as ambassadors of the product so the selection of the invite must truly be detailed to assure that the product or a brand is reflected in the people who will attend a specific fashion launch. 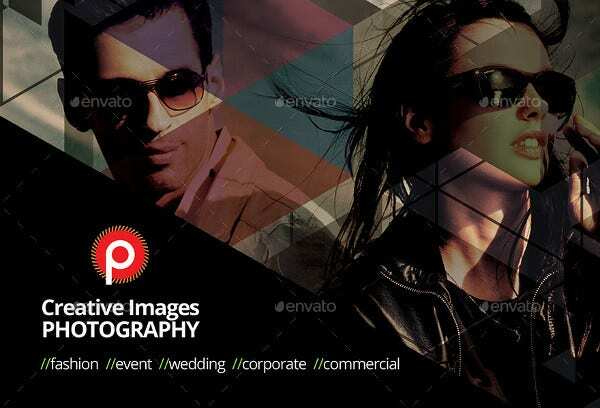 Aside from our fashion event postcards, you may also download our Photo Postcard Templates and use it in any purpose that it may serve.